Use this to apply for an association membership. There are separate memberships for producers, businesses or supporting individuals. This is what we are all about. It states our goals and directives. The By - Laws are the governing "rules" of the organization. Both full group and steering committee notes are here. A YouTube video showing the machine in the field making pellets..
A YouTube video interview of Will Brandau discussing the various aspects of warm season grass production. 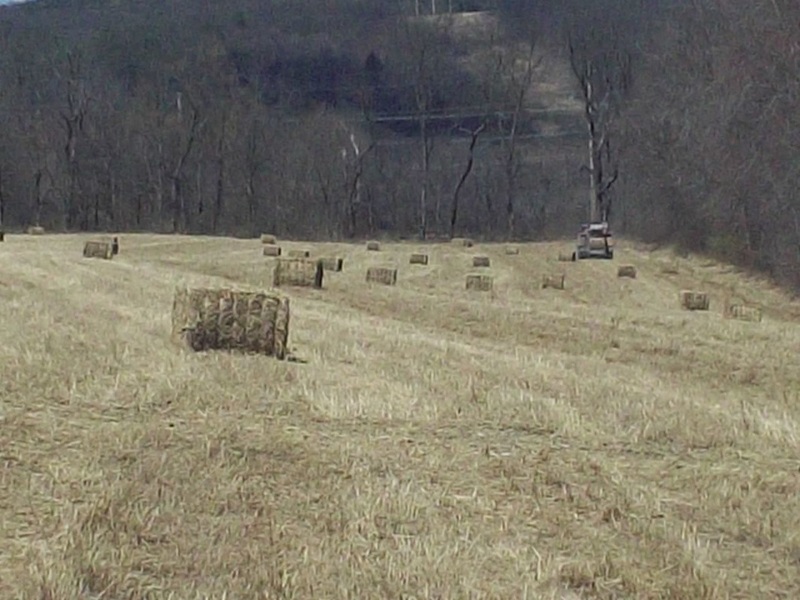 NRCS Biologist, Scott Singer, developed some guidelines for producers harvesting warm season grass. Dan Ciolkosz, along with student assistants, compiled a case study about warm season grass. The study begins with field preparation, planting, and harvesting. 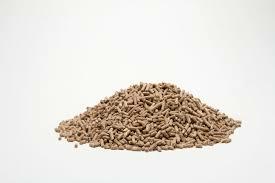 It concludes with pellet densification. 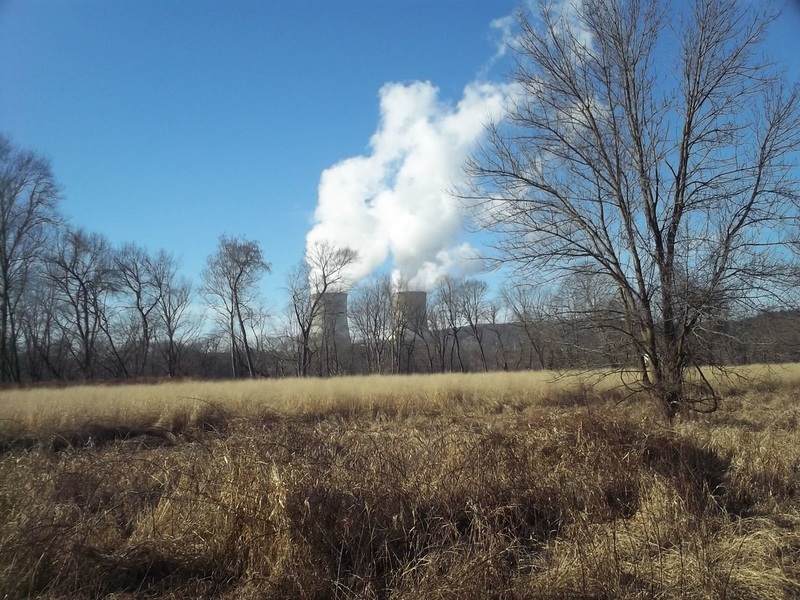 The Northeast Woody/Warm-season Biomass Consortium (NEWBio) is a regional network of universities, businesses, and governmental organizations dedicated to building robust, scalable, and sustainable value chains for biomasNs energy in the Northeast (NE). PaddockEnergy works to develop, understand, and promote residential & small scale, alternative & clean energy products and solutions, with a primary goal of understanding how we can best utilize local resources to "farm 4 energy", first on an individual and self sufficient basis and then on a community wide basis. Simulated sunlight powers a solar cell that converts atmospheric carbon dioxide directly into syngas.